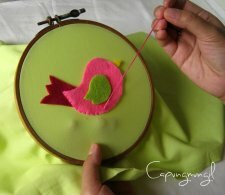 "Dear Crafty Friends, today I will share a little bit of felt appliqué technique. I get inspired by Melissa from littlepinkhouse, she had shared her tuto here. She is very talented person, you will love her wonderful works. 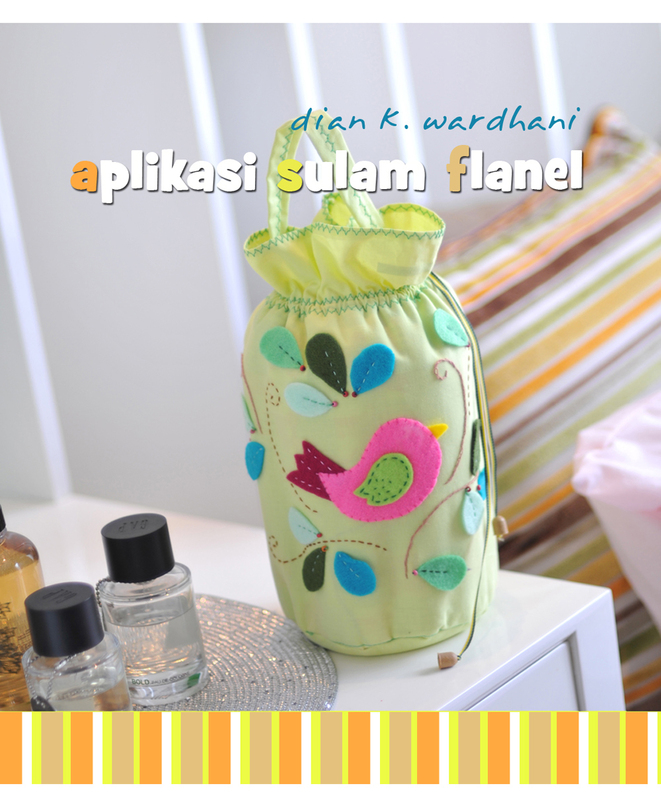 We have another exclusive make over in August project today from Flanel Make Over. "Ok then.. are you ready for our pink birdie?"